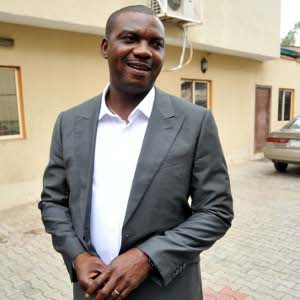 Nigeria Premier League club, sharks of Port Harcourt have denied making any offer for former super eagles coach, Augustine Eguavoen following claims that the former Enyimba coach was on the verge of joining sharks in a purported n25 million deal. However, general manager of sharks, Okey Kpalukwu has moved to debunk such claims saying he was shocked by the report while also revealing that Sharks have not made any offer for Eguavoen or any other coach for the new season. Kpalukwu also revealed that there was a massive restructuring exercise ongoing at the club as they look to get things started for the new season. Sharks finished in seventh place in the 2011/12 season with fifty three points from thirty six matches.